Most of us have probably stepped into proverbial cow dung by asking inappropriate questions while in a foreign country. While reading through these statements, ask yourself why a Swiss person might not like to hear some things. Are you committing a cultural faux pas, stating a lie, or are you simply being too direct about an inconvenient truth? 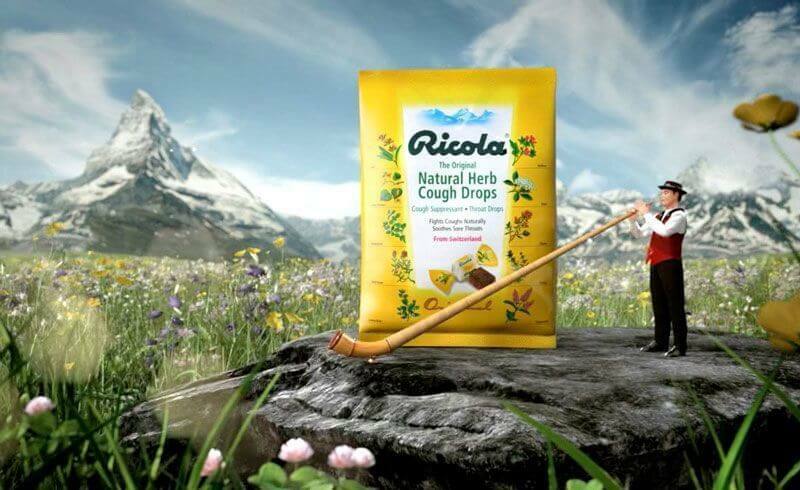 By pondering about this, you will undoubtedly discover something about the Swiss psyche. And in the best case scenario, none of these statements will ever have to be spoken out loud... In short: Do not use this knowledge to poke at the Swiss, but instead become friends with someone! Asking whether they speak "Swiss". Pointing out that Swiss German is just a dialect and not its own language. Wondering whether Switzerland is next to Norway or Finland. Asking who the king of Switzerland is. Drawing the Swiss flag in a rectangular shape. Saying that Belgium chocolate is much better. Wondering whether in the land of cheese and chocolate, everyone must be fat? Stirring in the cheese fondue pot when it's not your turn. 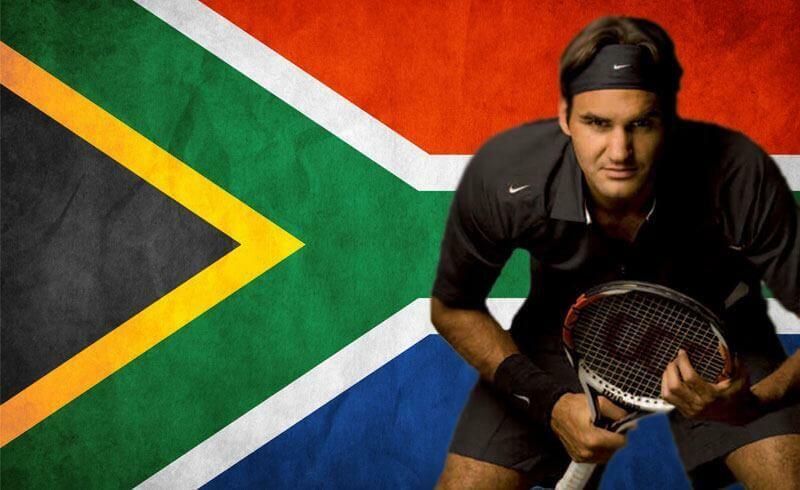 Referring to Roger Federer as being a South African (not a Swiss). Stating that "Switzerland is boring." Assuming that all Swiss are bankers, brokers or traders, and that everyone is filthy rich. Bringing up "Swiss banking system" and "corrupt" in the same sentence. Asking where all those gold reserves are from. Saying that something is too expensive here, "I'll just buy it it Germany." Skipping Switzerland on a European vacation "because it's too expensive." Assuming that everyone skies - every day. Claiming that your home mountain in North America is better for skiing.